Bank Owned Sold As Is located in Oakshire Estates. 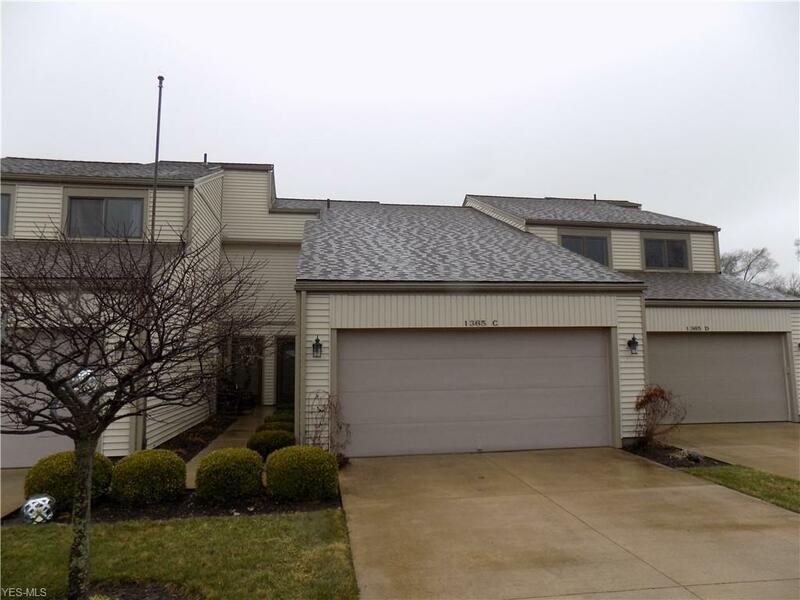 This two bedroom one full bathroom and two half bath Condo has Lake Erie Views and Beach Privileges. 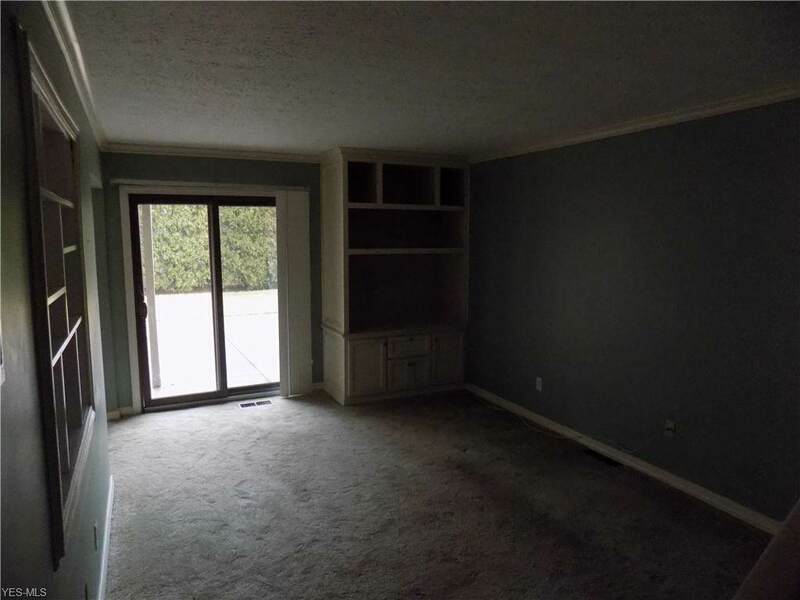 The first floor features a great room with crown molding, built in cabinet, carpeting, and a sliding glass door leading to a concrete patio. 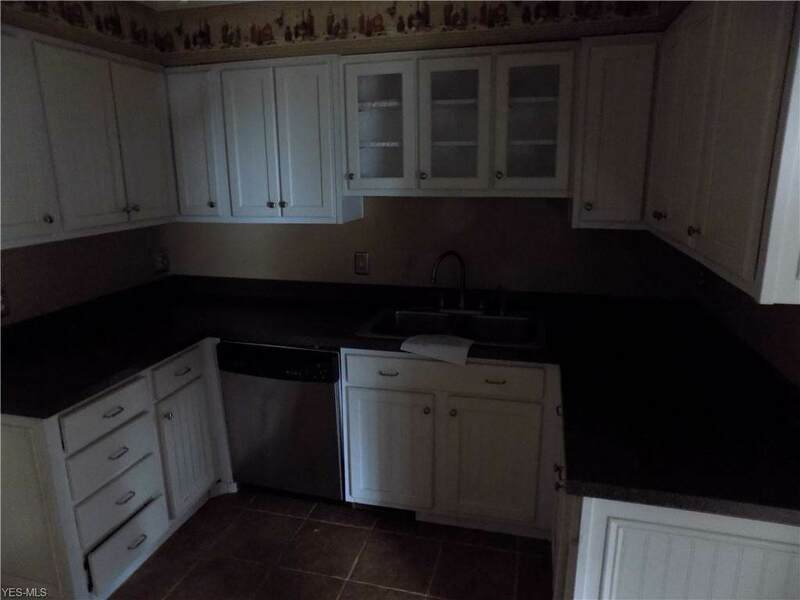 The kitchen is adjacent to the great room and has tile flooring, white cabinets, and laminate counter tops. The dining room has tile flooring, ceiling fan, and built in cabinets. A half bath is located off of the tiled foyer and has a sink sink vanity. 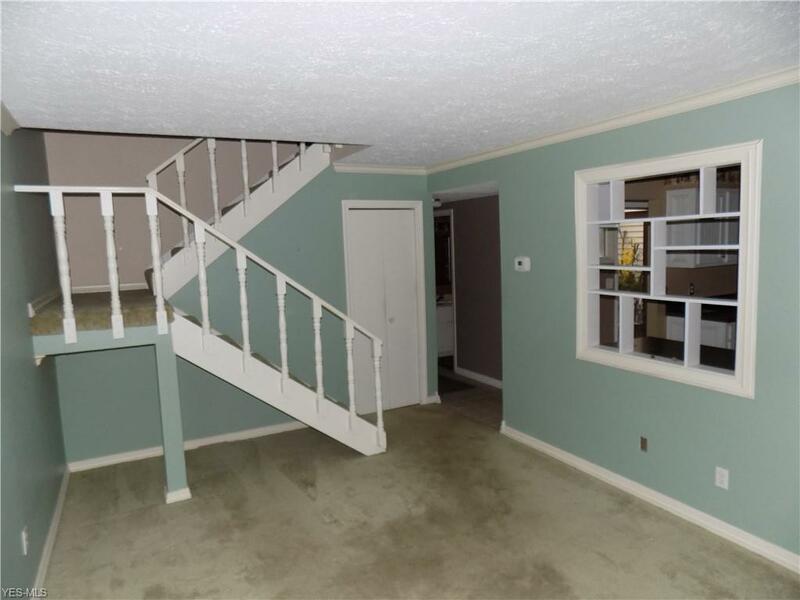 The laundry is conveniently located off the half bath and attached two car garage. This completes the first floor. The master bedroom has dual closets, carpeting, ceiling fan, and a half bath. The second bedroom has tiled floors, ceiling fan, closet, and a sliding glass door to a balcony. The full bathroom has a tub/shower combination, single sink vanity with dressing area. A large 7 x 4 walk in closet is located off of the hallway. No dogs permitted, cats are allowed per association. Monthly fee includes association management, common electric, common ground, landscaping, lawn maintenance, outside building maintenance, snow removal.